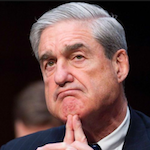 A portrait of the revered American author, illuminating her thoughts, travels, philosophies, writing career, and dealings with family, friends, and fans. This new collection of Wilder’s letters initially does little to fill in the missing facets of her personality. In early exchanges between the 1890s and 1920, there are simple greetings, letters as short as telegrams, even a few receipts. Often, Anderson’s prefatory material is more illuminating and interesting, and also lengthier, than the letter it introduces. But as the years go by, a few episodes round out some edges. There are many warm and touching aspects of The Selected Letters of Laura Ingalls Wilder, but the best of them all is just this relationship Wilder developed with her readers, including her very young readers...Despite William Anderson's warning, reading these wonderfully human letters will make every reader hope for more, someday. In what is expected to be a final collection of unpublished writings from Wilder, the correspondence is organized by year, which is a logical presentation as her story unfolds. But it makes for slow reading during the earliest commentary, which predates the children’s series and tends toward more perfunctory observations, some written on postcards during trips...If you as reader can hang in there for the first 80-plus pages, you’ll be rewarded with a behind-the-curtains look at how a book series is created. 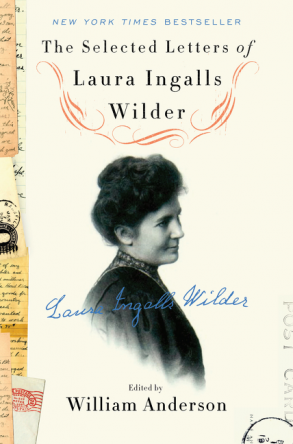 What did you think of The Selected Letters of Laura Ingalls Wilder?